In his signature glitchy, cinematic, high-resolution and high-intensity style, mrram_fpv brings us to his perfect FPV location. 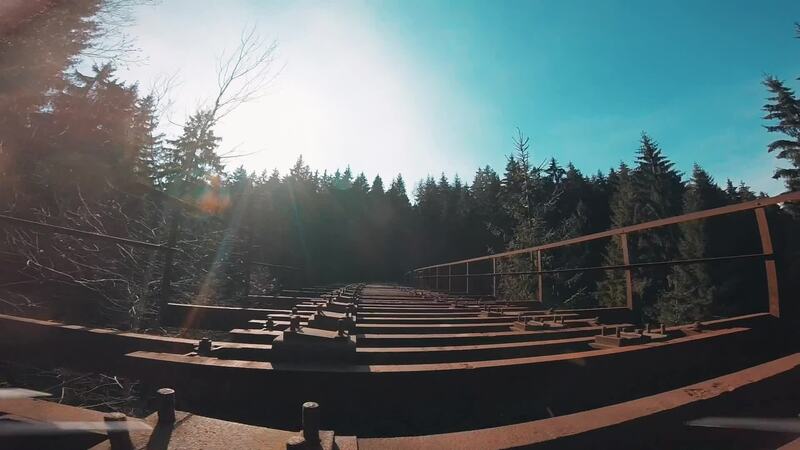 It’s an old, rusty bridge in the middle of a dense forest that once must have carried train carts over it. He’ll flip, spin, roll, and dive in perfect harmony to the music, leaving us wanting more. This video made mrram_fpv an FPV Pilot to Watch the week of March 29th, 2019.